The 2019 JGTA Bogor Junior Championship hosted by Sentul Highlands Golf Club is underway and players from 13 countries are competing to gain a ranking or improve upon their existing ranking on the Junior Order of Merit – the source for AJGA PBE Status in Asia. 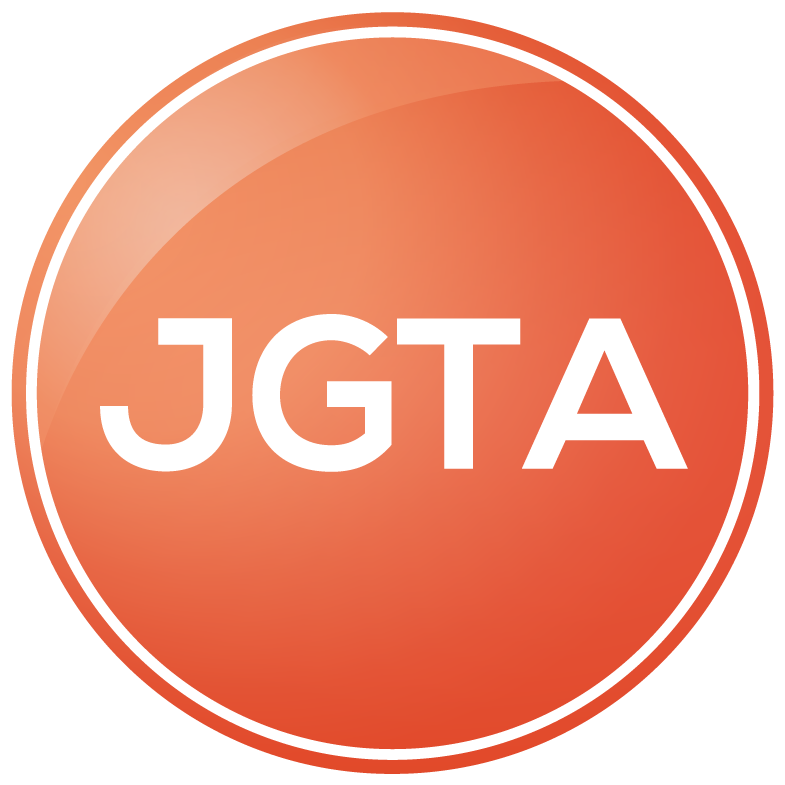 Local first-time JGTA competitors, as well as JGTA veterans, have set the pace for the tournament in round one. In the Boy’s Division, 2017-2018 All-Asia Team Honoree Pongsapak Laopakdee (2023) of Rayong, Thailand sits tied for the lead after firing 35-33 for a score of 4-under-par 68. Laopakdee played his last 8 holes 4-under-par. Sitting tied with Laopakdee is Jakarta local Kentaro Nanayama (2021). Nanayama’s round was fairly steady and featured 6 birdies. Another Indonesian local, Gabriel Hansel Hari (2021) of Tangerang, Indonesia, is in second place. Bergas Batara Anargya (2021) of Jakarta, Indonesia, Masaki Ujiie (2020) of Guam, USA, William Sun (2020) of (Canada) Beijing, China, and Johnathan Xavier Hartono (2022) of Indonesia sit tied for third place. In the Girl’s Division, Mariel Isabella Tee (2020) of Pasig City, Philippines is in the lead. Tee fired 35-36 for a 1-under-par score of 71. 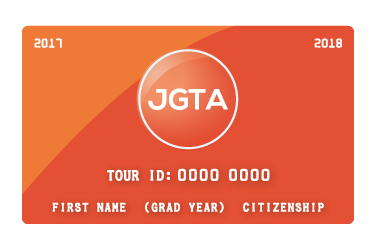 This is Tee’s third JGTA start and she is in the hunt for her first JGTA victory. Trailing Tee by one stroke is current Junior Order of Merit leader and 2018 JGTA Bintan Lagoon Junior Championship presented by Tradewinds Furnishings Singapore Champion Amy Gao (2021) of Shanghai, China. Gao fired 33-39 in route to a score of even-par 72. Yulin Chen (2021) of Guangzhou, China, Irene Wang (2020) of Beijing, China, and Eila Galitsky (2025) of Chiang Mai, Thailand are tied for third place. The second round of the JGTA Bogor Junior Championship hosted by Sentul Highlands Golf Club takes place tomorrow, January 3. To view round one results and round two tee times, click here.